Do not hesitate to ask us any ideas! The price will depend on the event you propose. Lounge Area, Patios and Café. Spaces available for events: The 3 areas on the ground floor are ideal for any event, although you can also choose to use each part separately. 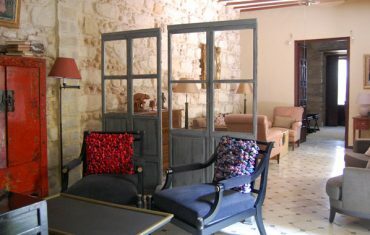 We are open to any event that we propose that will depend exclusively on the occupation at the time and time you want. 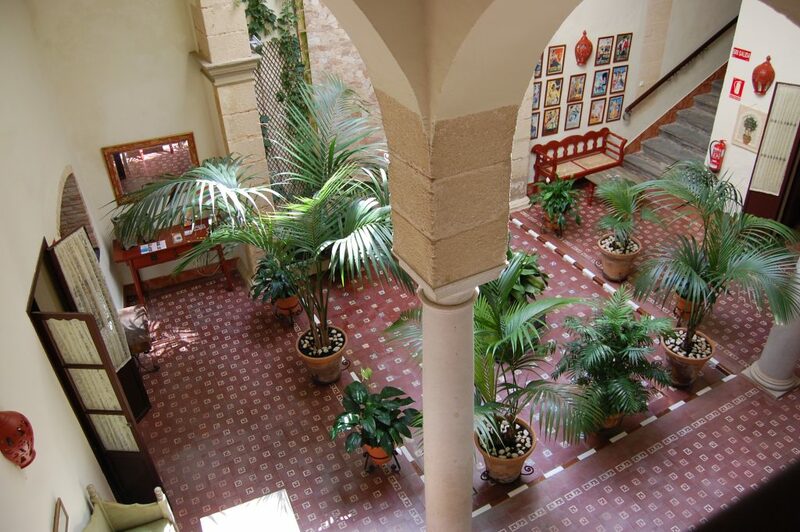 It is an ideal space for cultural events, wine tastings, concerts or artistic presentations from any other area. We can also host private events to your liking according to the capacity we have. 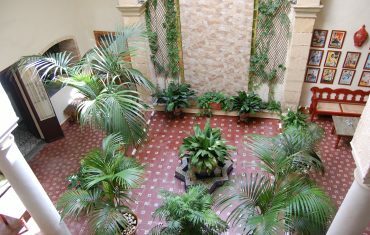 Enjoy the freshness of our Andalusian patio full of plants and relax with the sound of our vertical fountain. 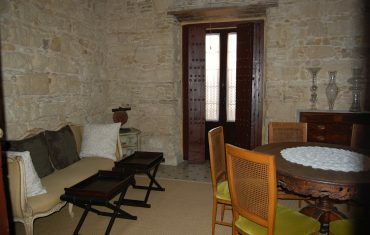 The Private Room of House No. 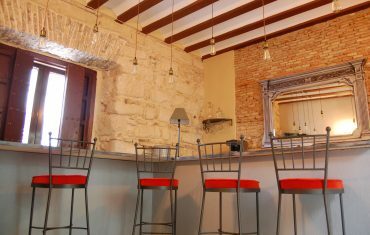 6 has a central table for meetings or celebrations and a large sofa. An intimate and special atmosphere full of details. Our rooms are modular and we can create any space you want, from a small meeting or celebration, to larger events. The cafeteria of the house, next to the patio, has sidewalks and a bar where you can serve and host any type of event.